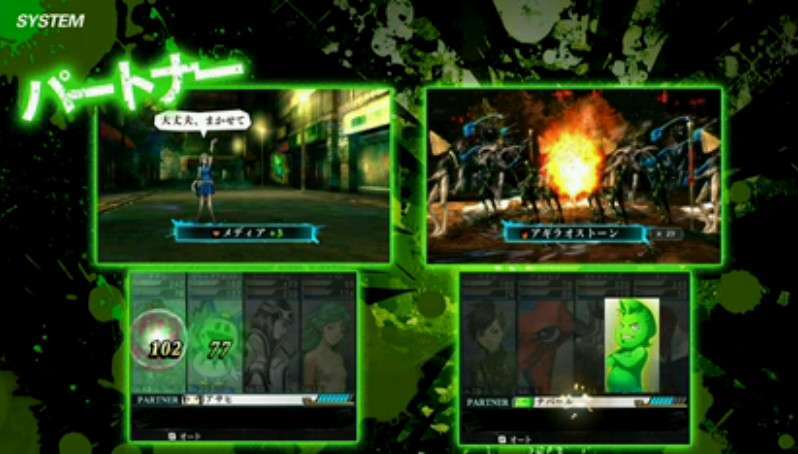 During the “Shinjuku Incident” live stream, the first gameplay footage for Shin Megami Tensei IV Final was shown through a gameplay demonstration, in addition to the first trailer for the game. 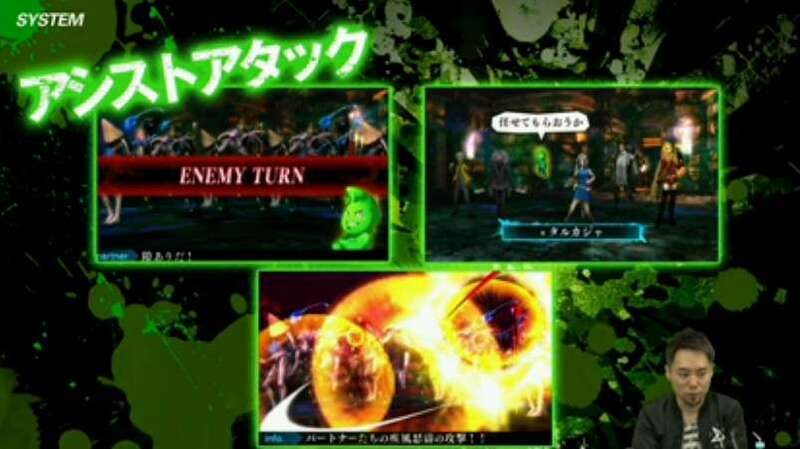 The gameplay demo showed off a boss battle against Medusa, redesigned by the character designer Masayuki Doi. 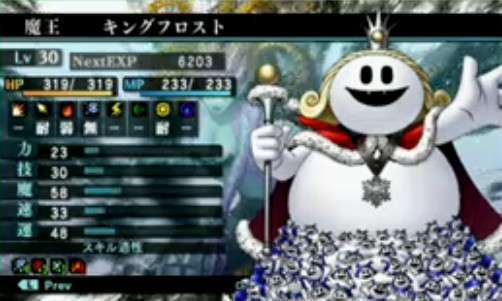 The footage shows that the “Smirk” system from Shin Megami Tensei IV returns in some form. 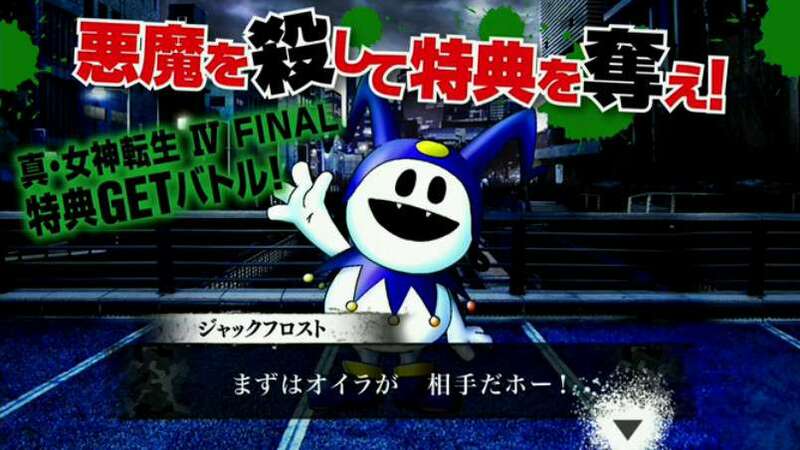 Shin Megami Tensei IV Final won’t be like Shin Megami Tensei IV with the Chaos and Law routes, but it will be all “Neutral” but with multiple endings. They say that you don’t need to have played or completed Shin Megami Tensei IV to enjoy Final, but there will be references here and there that will bring a smile to those that have played it. The “gauntlet” shown on the protagonist is actually his smartphone. 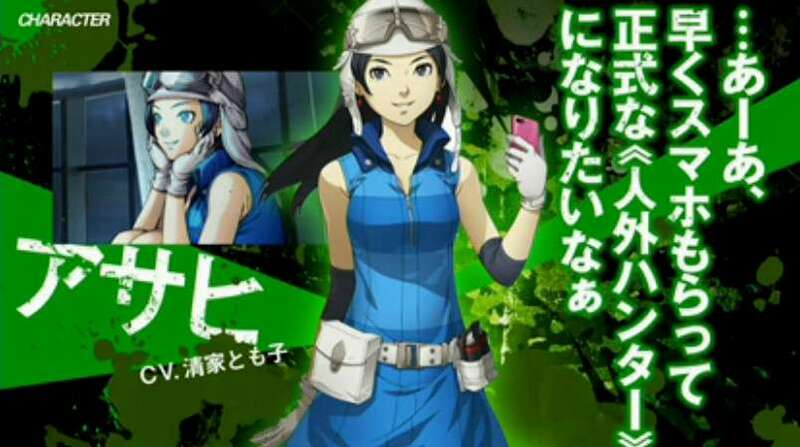 They say that the ones worn in Shin Megami Tensei IV could be considered a smartphones as well, but in a different form. Asahi can be considered the heroine of the game. 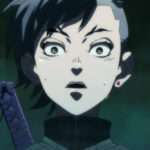 She’s a bit younger compared to most Shin Megami Tensei characters at age 15. They say that the way Navarre died was very petty, and had a good laugh about it. 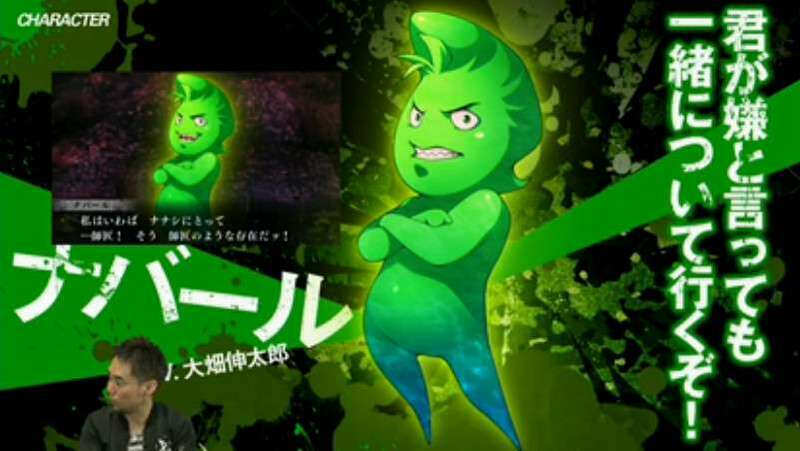 Additionally, he’ll have more of a role in Final than he did in Shin Megami Tensei IV. The above is a look at Medusa and Mermaid. There will be about 450 demons in the game. 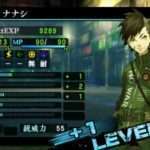 The “Partner” system will be something different for Shin Megami Tensei IV Final. 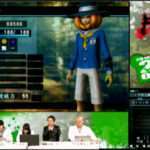 There will be other human characters besides Asahi who will appear as Partners. The “Assist Attack” system will have your Partners show up when you’re in a pinch. You’ll also get to “raise” human characters as well as demons. Conversations for recruiting demons have been completely renewed. The main character will be a silent protagonist. Demons will be able to use various types of magic, even if they don’t specialize at them. When they use the magic they specialize at, they’ll be more effective. 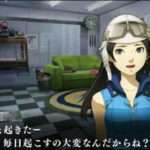 Demon parameters have been completely changed up, so those who played Shin Megami Tensei IV will experience something different. Atlus has launched a Twitter campaign for Shin Megami Tenesi IV Final, the website of which can be found here. By attacking a demon on the website, one gains the ability to tweet a message from it. The more tweets that are made, the more rewards are unlocked. 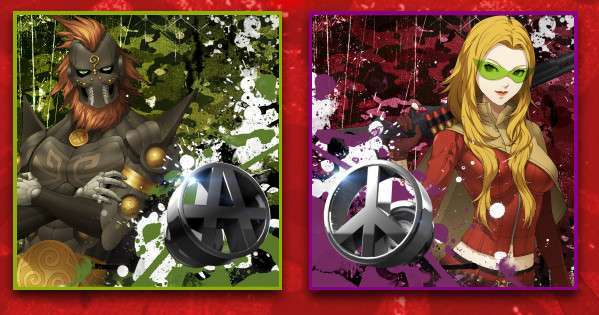 The final tier is for “Anarchy Earrings” and “Peace Earrings” equipment given as first-print copy bonuses for the game.